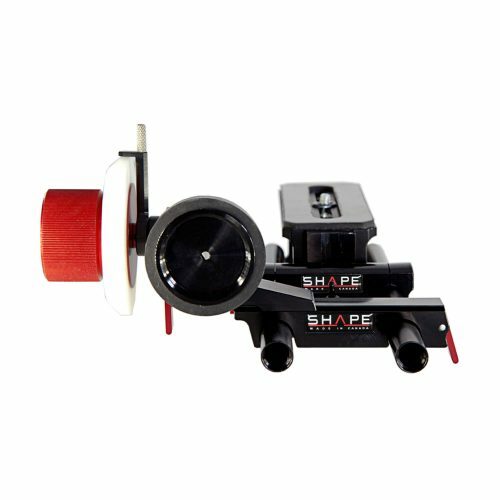 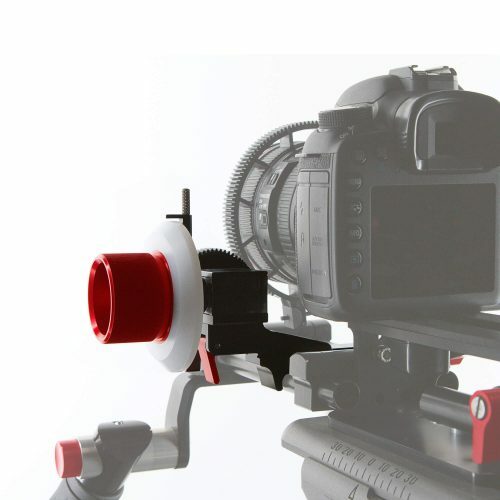 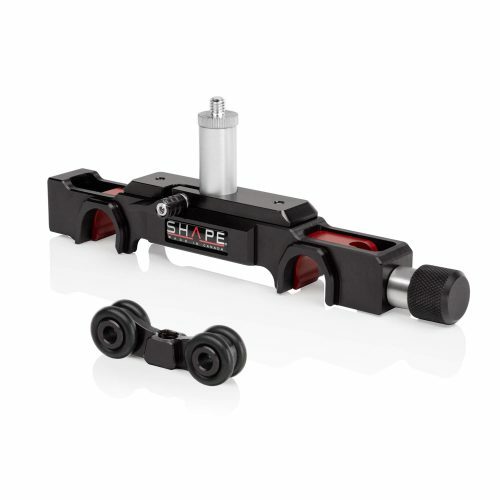 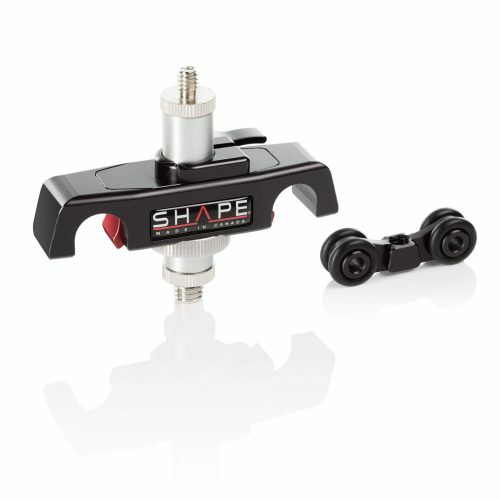 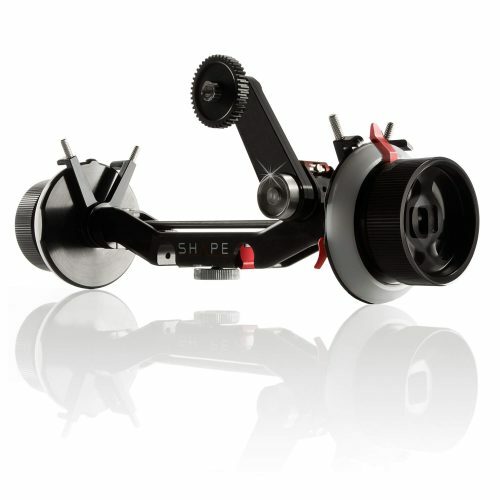 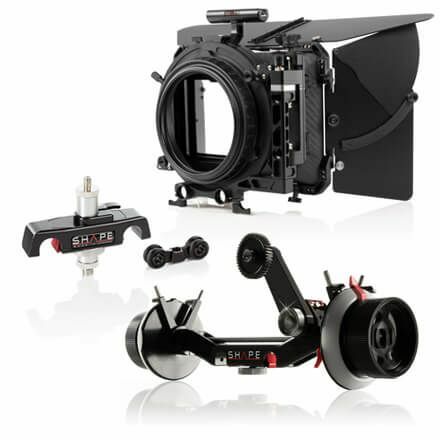 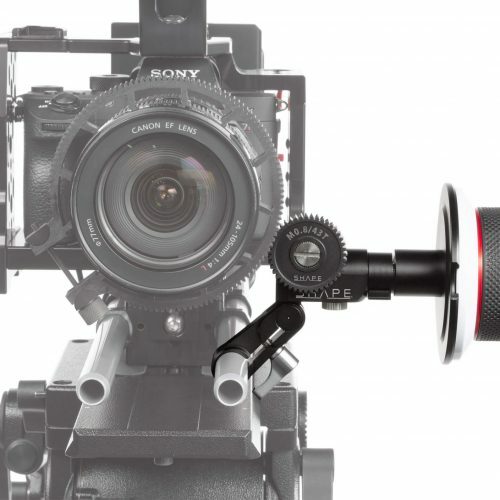 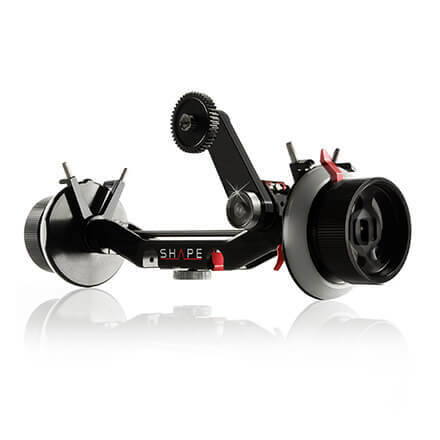 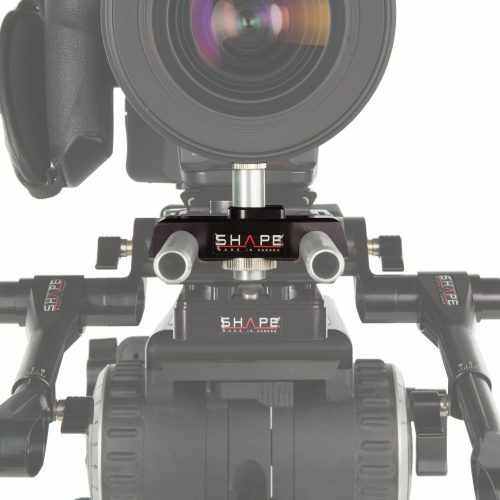 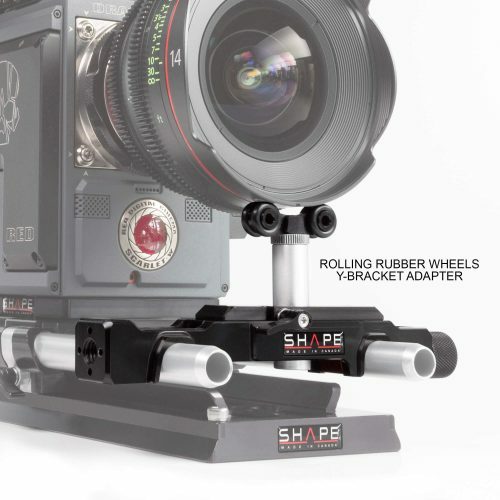 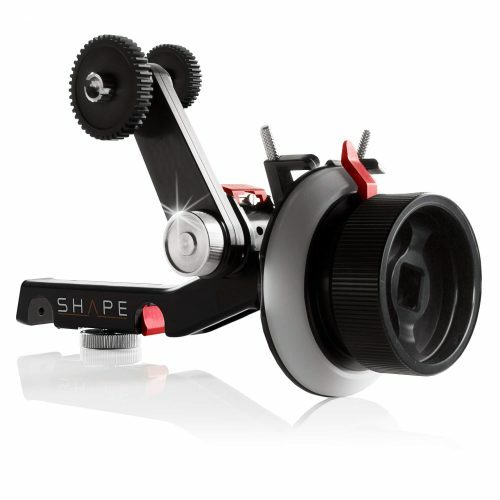 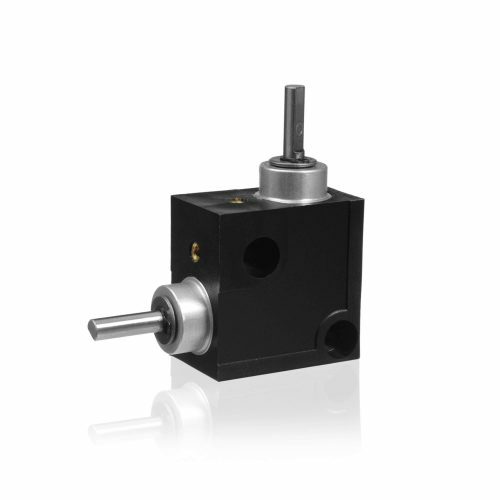 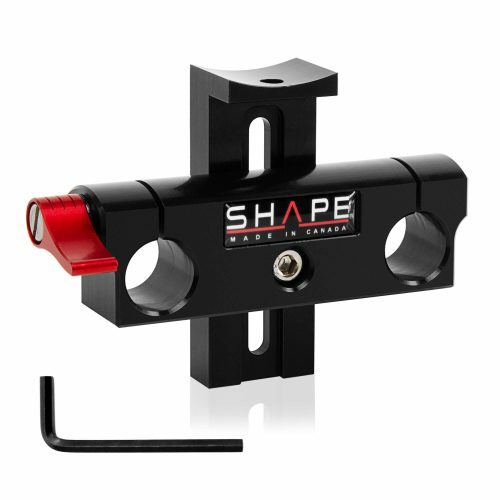 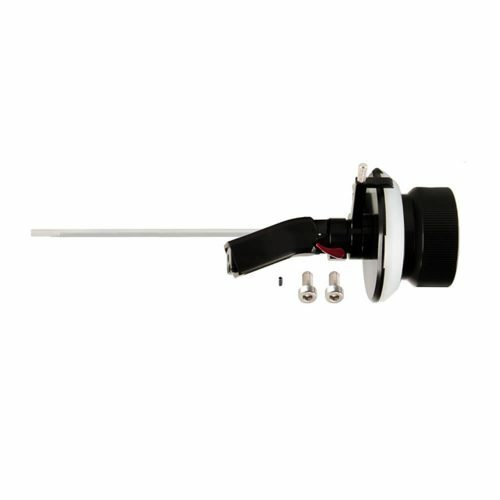 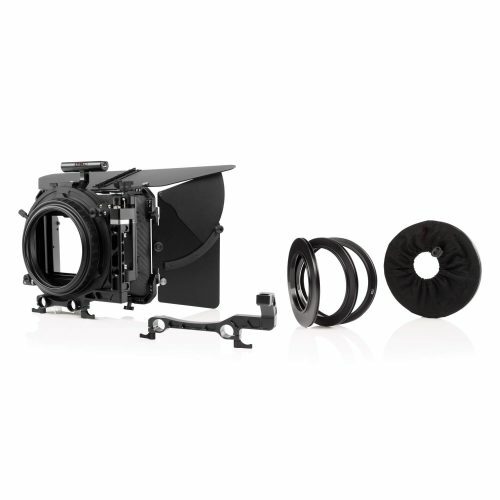 The SHAPE Follow Focus Pro is perfect for use with film and cine-style lenses. 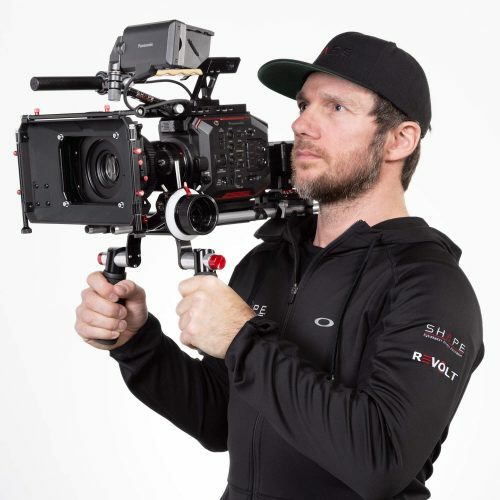 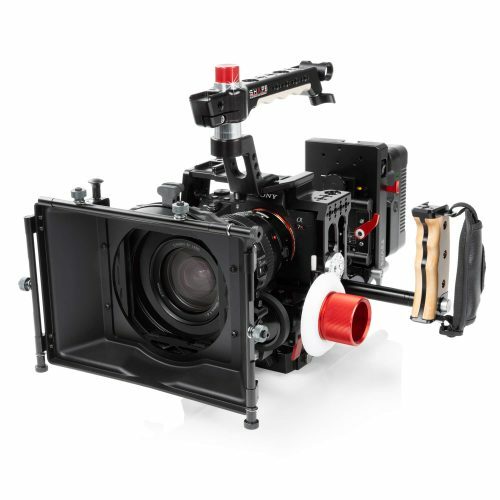 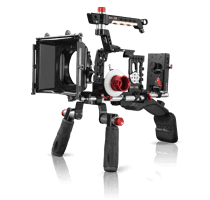 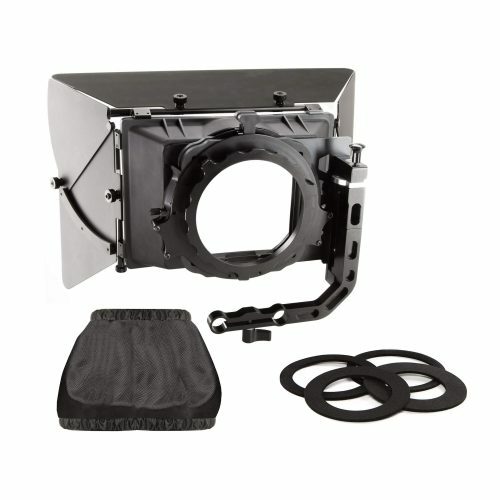 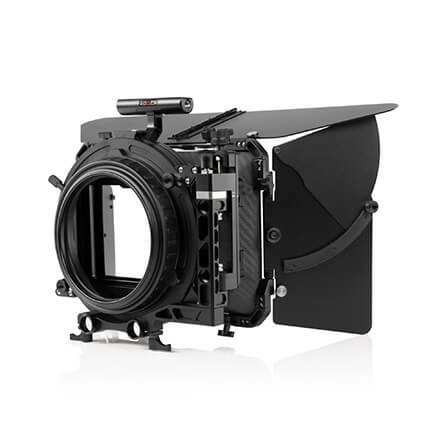 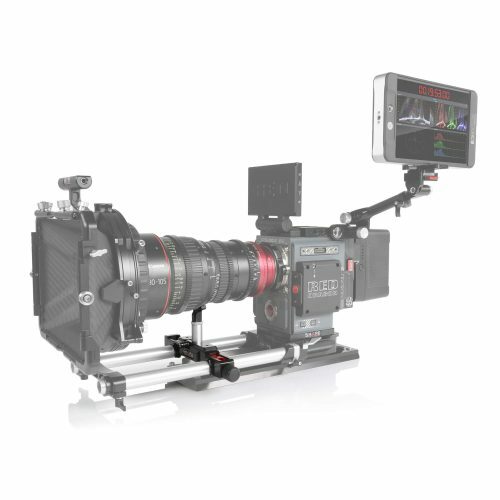 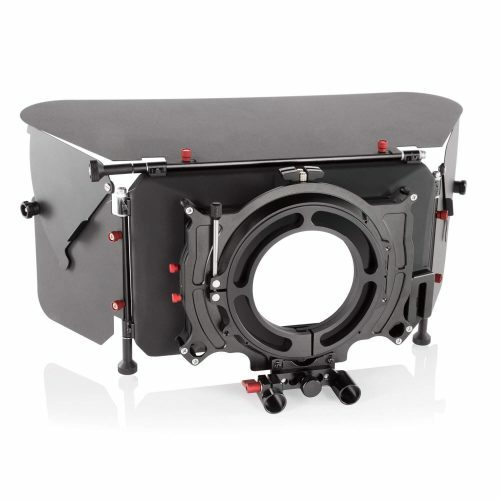 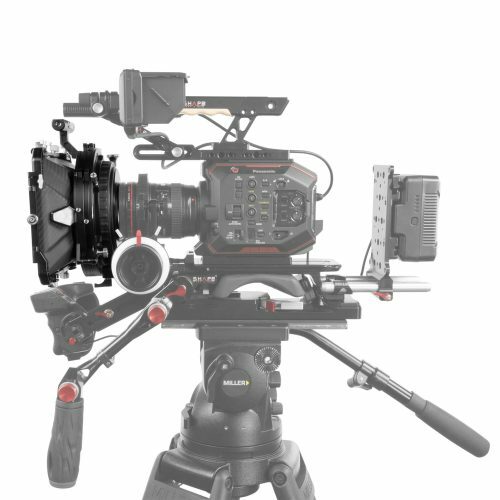 It’s an industry workhorse and has already proven itself on countless tough shoots all over the world. 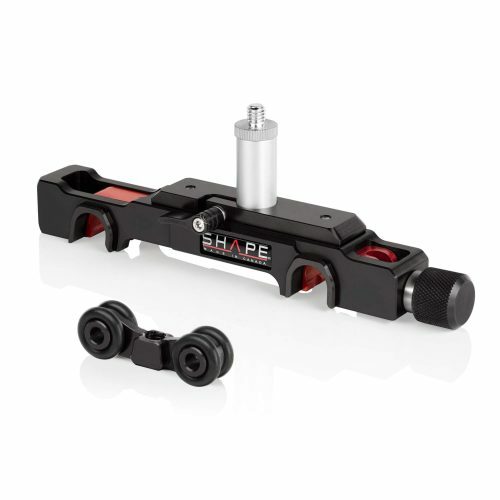 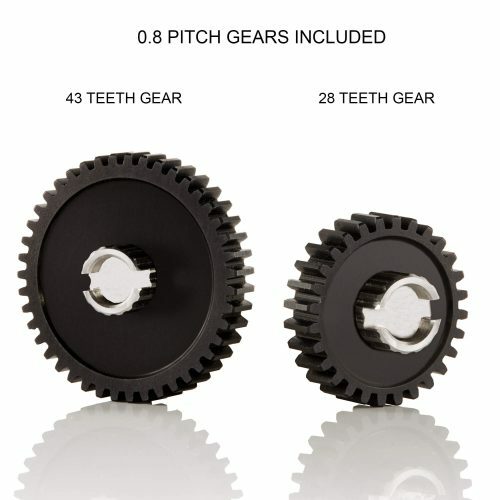 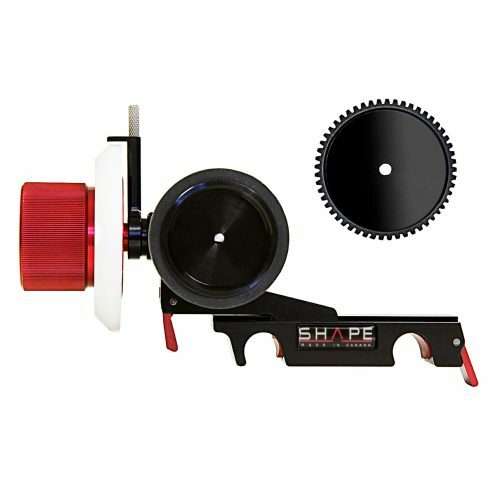 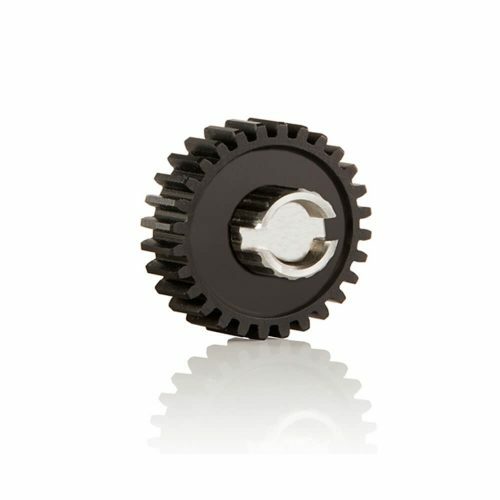 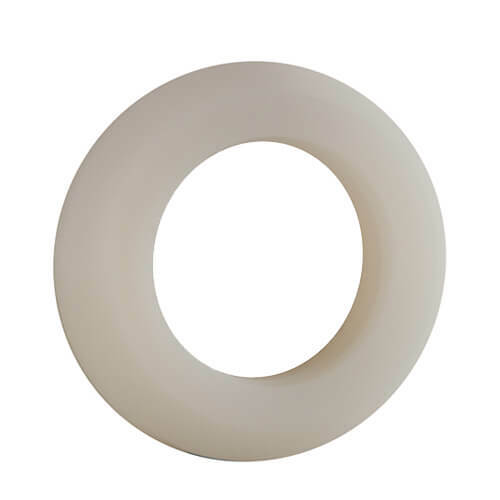 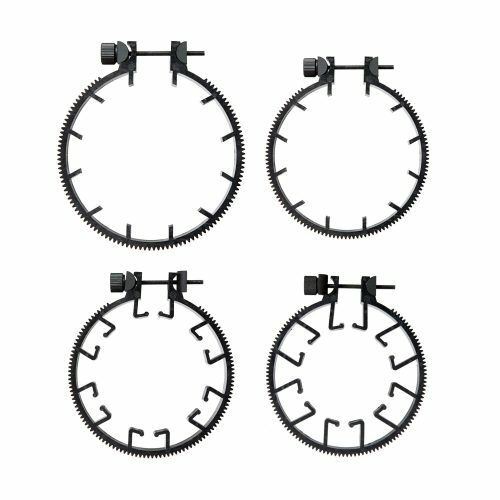 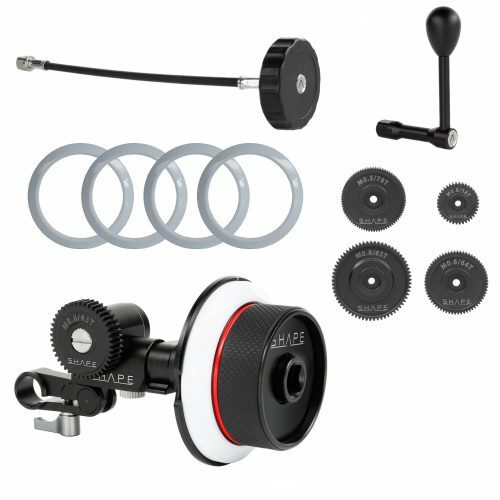 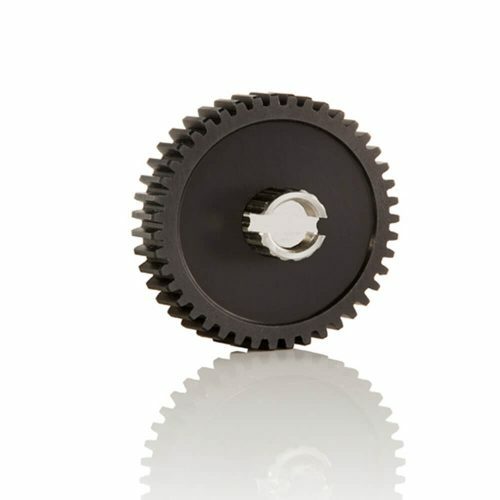 The SHAPE Universal Lens Support (LENSPRO) includes a reversible 1/4"-20 and 3/8"-16 threaded mounting stud, allowing you to quickly fix your lenses.